The Good: Night Therapy Memory Foam mattresses offer therapeutic benefits at low prices. These mattresses range from $95 for a child-size 5-inch mattress to $700 for the larger 14-inch Pressure Relief mattress. Most mattresses average around $200-300. Consumer reviews generally favor these mattresses. They are popular on Amazon with reviews ranging from four to five stars, depending on the particular mattress. 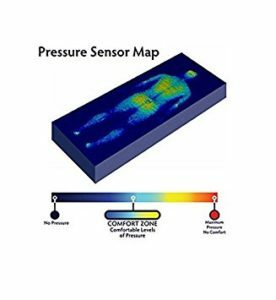 The mattresses offer back support and motion isolation. These qualities result in health benefits from proper body alignment during sleep. Mattress Clarity has declared Night Therapy to be one of the best value memory foam mattresses on the market. The Bad: Do not expect to be able to sleep on the mattress the night it arrives. These memory foam mattresses take 48 hours to return to their plush shape once out of the box. Consumers have also reported a chemical odor once opened, but this quickly dissipates within a couple days. 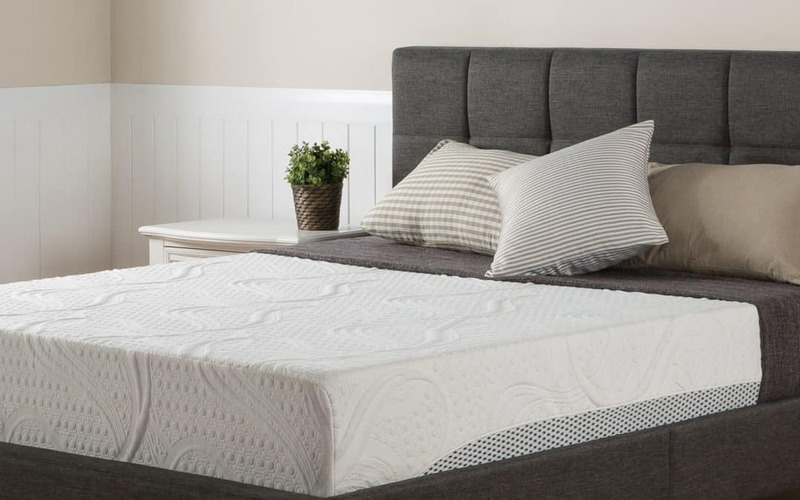 An evaluation of consumer reviews has shown that buyers typically enjoy their Night Therapy mattresses, but that they tend to only have a lifespan of four to five years before they start to sag. Zinus offers a limited warranty of five to fifteen years, but it is voided if improper foundations are used underneath the mattresses. The memory foam mattresses also tend to retain heat, but this can be minimized if the gel version is purchased. The Mattresses: Night Therapy Memory Foam mattresses come in a variety of sizes and types, all made from high quality BioFoam. The smallest is a five-inch foam mattress that would be the perfect fit for a child. The other memory foam mattresses range from 6 to 14 inches thick in twin to king and California king sizes. Some mattresses are infused with green tea extract, keeping the bed fresh. They also come in Pressure Relief and Gel Memory Foam varieties. 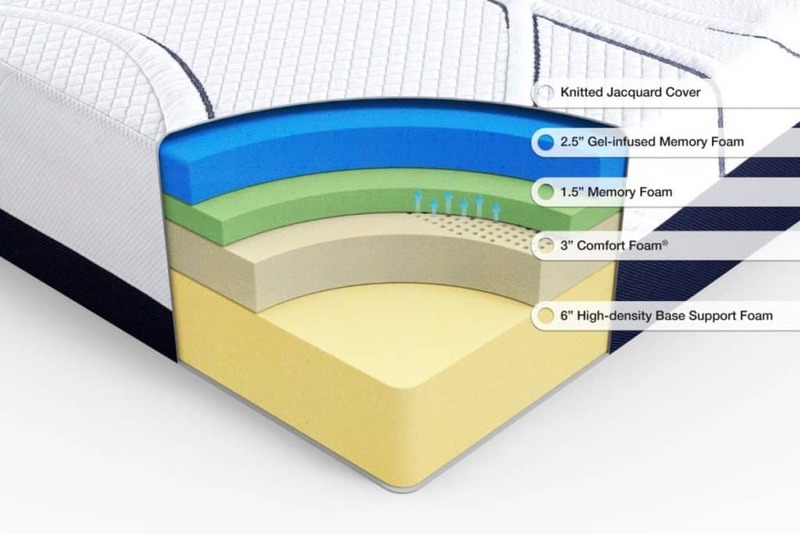 Zinus claims that the Pressure Relief mattresses are “clinically proven to improve both sleep time and efficiency.” The Gel Memory Foam versions are designed for a cooler night’s sleep. The Company: Night Therapy Memory Foam Mattresses are manufactured by Zinus, Inc. Zinus has been given an A+ rating by the Better Business Bureau. They are also accredited with Consumer Affairs where the company has received an overall satisfaction rating of five out of five stars from verified reviewers. The Competition: Zinus has several competitors in regard to value memory foam mattresses. These include Best Price and Signature Sleep. More expensive competitors include Serta, Tempur-Pedic, and DreamFoam. The Retailers: Zinus’ memory foam mattresses can be purchased through Zinus itself or from Sam’s Club, Kmart and Amazon.